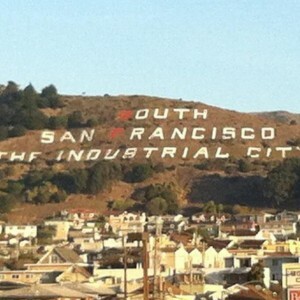 South City LOVES our 49ers! Last seasonal game of the year before the play offs….. Can we do this SF? From the archives, ESC pulls out our 49er red as we keep our fingers crossed hoping our local SF 49ers can make it to the playoffs – and move onto the SUPER BOWL!